Sonic Fuel Composers, Tim Wynn and Chris Lennertz, Nominated for 8 G.A.N.G. awards! 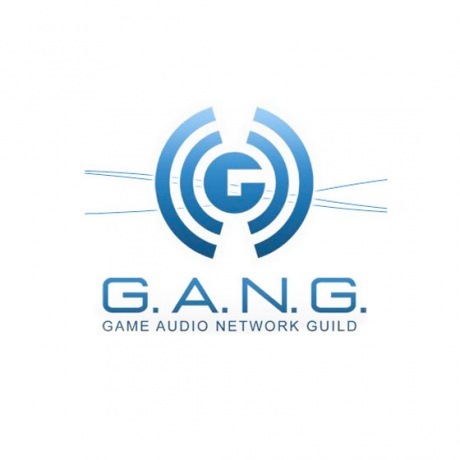 Composers Timothy Michael Wynn (Darkness II) and Christopher Lennertz (Starhawk and Mass Effect 3) grab a total of 8 Game Audio Network Guild nominations for their scores to Darkness II (5 nominations), Mass Effect 3 (1 nomination) and Starhawk (2 nominations).